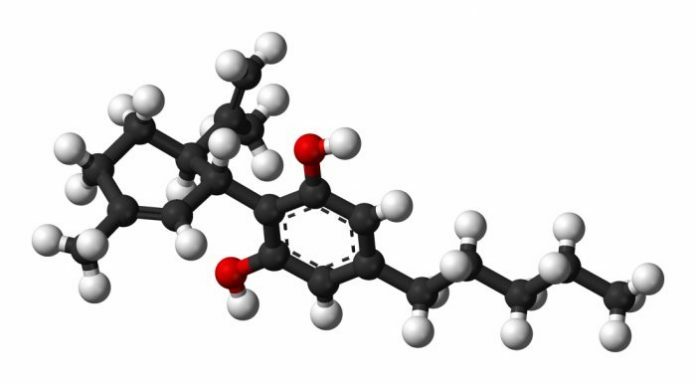 The World Health Organisation (WHO) Expert Committee on Drug Dependence (ECDD) has declared current evidence does not justify the scheduling of cannabidiol. Cannabidiol (CBD) is a non-intoxicating cannabinoid extracted from cannabis plants, including industrial hemp. The compound has stirred up a great deal of interest in the medical community with regard to its potential for treating or managing a range of diseases and conditions. However, because it comes from the cannabis plant, CBD still has a level of unwarranted stigma attached to it and archaic laws make it illegal in some countries. Over the last few years, WHO has been gathering scientific evidence on the therapeutic use and side effects of cannabis and cannabis components, including cannabidiol. In August, we reported the USA’s Food and Drug Administration was asking for feedback on CBD to provide to WHO. While a full review of the evidence is yet to be completed, the ECDD’s initial findings and recommendation is very positive. Based on this, current information doesn’t justify the scheduling of CBD says the ECDD. WHO notes a more detailed review of cannabidiol preparations will now be delayed until May 2018, when the ECDD will undertake a comprehensive review of cannabis and derived substances. The ECDD plays a central role in the international drug control system. Its main task is to perform medical and scientific evaluations of the potential for abuse of dependence-producing drugs falling under the terms of the UN 1961 Single Convention on Narcotic Drugs and the 1971 Convention on Psychotropic Substances.